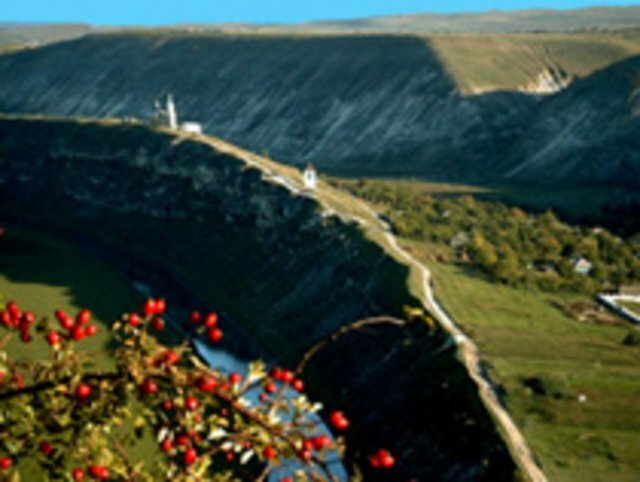 Old Orhei monastery tour | Moldova travel services: accommodations, car rental, translations etc. We understand that your plans might change and that you may need to reschedule your tour. That's OK! But please contact us to reschedule your tour at least 3-4 business days before the initially scheduled date. What's this, and can I change it later? Please note, the number of travelers you have selected for your current itinerary applies to all additional products/packages added to your itinerary. If you need to change number of travellers after you have already booked a tour, contact us and we'll discuss new arrnagements by email.